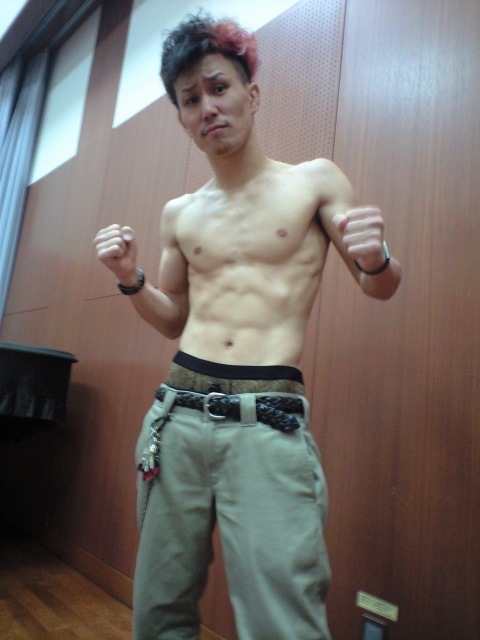 Kobayashi from our gym will be competing in a light weight bout. Place: Kagawa, Japan. Start - 15:00. Place: Osaka, Japan. Start - 15:30. 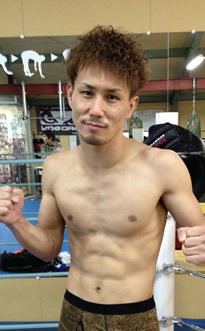 Yamakawa, Uchiyama, and Chishiro will be competing from our gym.